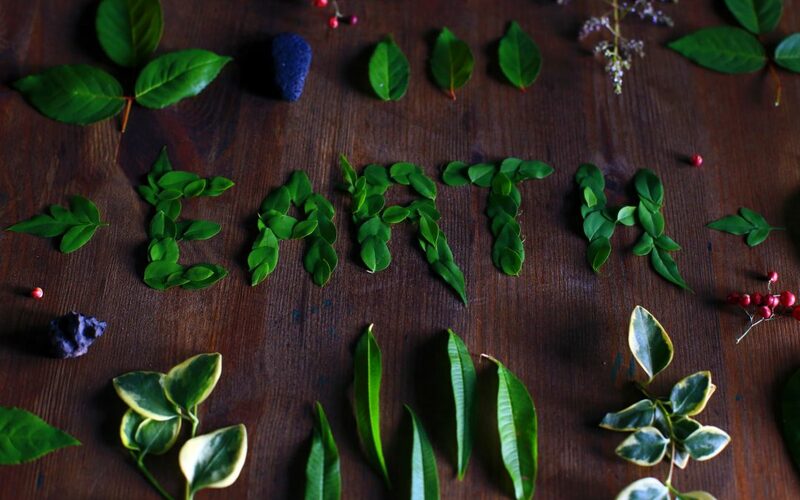 Happy (belated) Earth Day from Unearth the World! Since 1970, global citizens around the world have celebrated Earth Day on April 22 as a way of giving voice to and taking action on various environmental issues and challenges. Unearth the World is committed to this global environmental movement and extremely proud of the work that our volunteers and partner organizations are doing to support, protect and improve the environment. 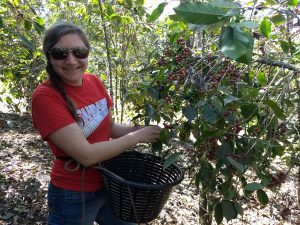 In Nicaragua, Unearth the World volunteers can engage with a permaculture farm that works to educate visitors, promote food security and model sustainable living systems. Volunteers can also contribute towards reforestation efforts by spending time on an organic farm run by our sustainable tourism partner. And in Guatemala, Unearth the World volunteers regularly work with a nonprofit using sustainable agriculture techniques and a direct trade model to empower local small-holder coffee farmers. This year on Earth Day weekend, Unearth the World organized a local volunteer event to illustrate our commitment to improving the environment. Joined by Harper College students and faculty that had recently returned from Nicaragua, Unearth the World volunteered on the south side of Chicago doing garbage pickup on OTIS Fresh Farm’s new location in the New City neighborhood. The farm’s founder – Steve Hughes – has a goal to provide fresh, organic food for the local community to ultimately improve community health. Unearth the World and Harper students were the first volunteers at this new location and worked to clear the trash from the lot so that no toxins will harm future crops. We cannot wait to see what spring will unearth for this new urban farm. Let us know if you would like to get involved!